I originally met Carin when she was in elementary school..so maybe she was 10? 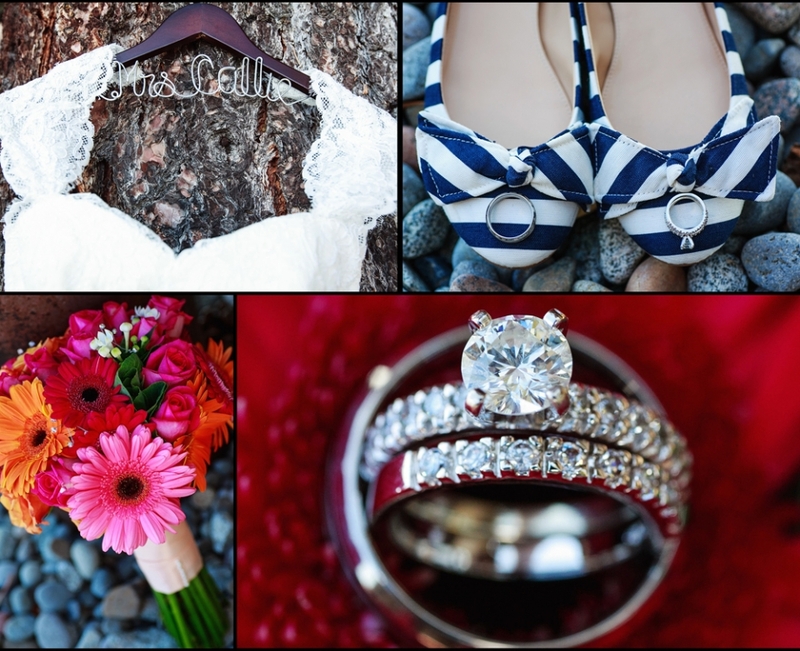 I was happy when she contacted me photographer her wedding in Lake Tahoe. It was great to catch up with her after not seeing her for over 15 years. Her and Albert tied the knot in Lake Tahoe at a private residence in Homewood. The site was right on the waters edge with a private dock and large grass area. The couple is from Arizona so this was a destination wedding for them and most of their guests. I am sure all the Arizona guests enjoyed the cool summer temperatures Lake Tahoe had to offer. 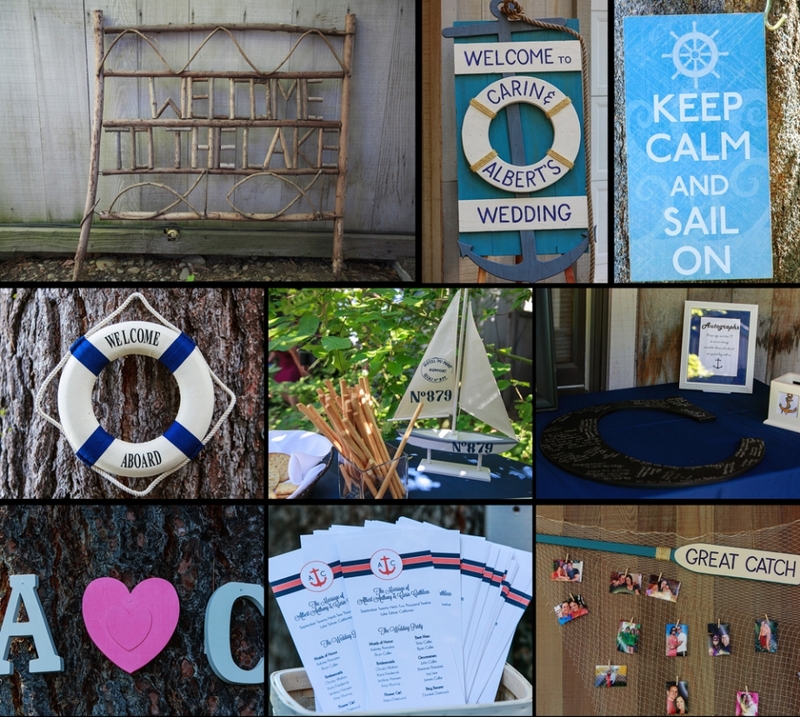 They had a great sailing theme for their lakeside wedding! Check out all their amazing sailing personal touches! Congrats Mr. and Mrs. Blevins on tying the knot back in September at the Monte Verde Inn just outside Auburn California. Monte Verde Inn has it all… a fountain, a big red barn (which I personally love), a vineyard and the most beautiful entry. It offers a picturesque setting for a wedding or any special event. If you are looking for a wedding venue in the Northern California foothills be sure to check out Monte Verde Inn. I have photographed a lot of weddings at the Empire Mine State Park in Grass Valley, California. The venue is simply stunning, from the old brick and rock buildings to the grass fields and fountains. The venue never gets old to photograph at because everyone adds their own personal touches. Most of the weddings I have photographed at the Empire Mine usually have their reception at the Miners Foundry in downton Nevada City. This couple decided to have their reception at the Empire Mine, it was the first time I have photographed a reception there. This wedding was so much fun to photograph because the bride and groom are such fun people…their wedding party complimented them well too! The bride did a wonderful job on decor. She went to thrift stores religiously every week for months collecting old tables, suitcases, vases, platers, cameras, books and more to use at the wedding. All her hard work really paid off because it was amazing. Enjoy the pictures! Katelin and Eric tied the knot back in August. It was a beautiful wedding at the couples friends property. Their wedding was filled with personal touches and great details. Katelin and Eric were fun, energetic and laid back all at the same time…what more can a photographer ask for! Congrats you two!